Thanks to Anthony Stonelake for this guest post! Over the past few years Liverpool have struggled to get transfer deals done with haste. 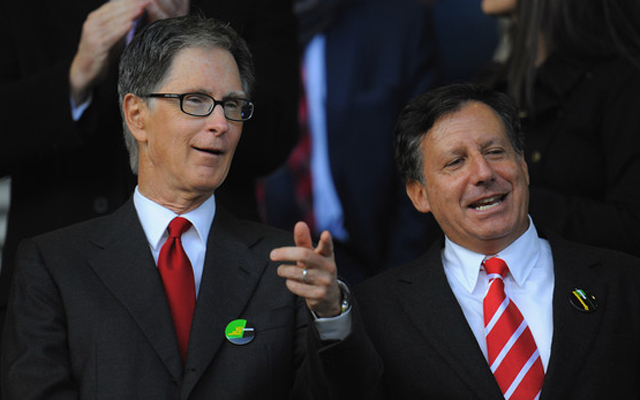 Liverpool always seem to lack conviction and this is mixed in with a never-ending circle of rumours that just fuel fans’ distaste for the owners. It is worth bearing in mind that the owners are not always the party responsible for lethargic negotiations within the transfer market. It can be a mix of looking at many players or just some agents trying to get every ounce out of the club, but for whatever reason, Liverpool find it hard to secure their signings quickly. Let’s use the most recent examples of Mohamed Salah and Virgil van Dijk… They are both turning into transfer sagas and that is not good news for the club or the fans. The longer negotiations go on, the more likely it is that one of the parties involved will get frustrated and will pull out: Liverpool, the club in question, the agent or the player. So many factors go into the transfer of a player and Liverpool like to take their time with acquiring their signature to ensure the best deal for everyone. This could well change this summer, with FSG willing to throw money at whoever Jurgen Klopp want to bring into the Liverpool team ready for next season and a return to the promised land that is the Champions League. The way Manchester City handled the deal for Bernardo Silva is what Liverpool should aspire to replicate, with a link being leaked in the morning and the announcement mid-afternoon. Keeping news quiet is one of the big things that the club needs to do; too many dribs and drabs leak about every story – and the van Dijk fiasco proves this rarely helps. That being said, Liverpool could almost use this kind of rumour mill as a muse to try and get other players on their books, but it’s unlikely that Michael Edwards will be that guileful to pull off a move akin to that. After all is said and done, it doesn’t matter how long it takes for Liverpool to establish a connection with a player and get him to sign on at the club, all that matters is that the player signs. With the likes of Chelsea and Manchester City hot on the heels of Virgil van Dijk, it’s imperative now, more than ever that Liverpool try to seal the deal with Southampton as quickly as possible. Even if Liverpool is his preferred destination, van Dijk may not become a Liverpool player this summer. Let’s just hope we sign him. As for Mohamed Salah, that seems like just a matter of time, but once again, the longer these things go on, the less patient the fans grow. I would expect all of Liverpool’s transfer activity to be done by the end of July with Jurgen Klopp hoping to build a solid and coherent unit for the start of the new season, and providing we start off with Salah and Van Dijk, things could look a lot worse for the reds.